Bikespeeduk.com is your home for all major brands of motorcycle parts and motorcycle accessories. We stock everything you will ever need to keep your bike in top order. 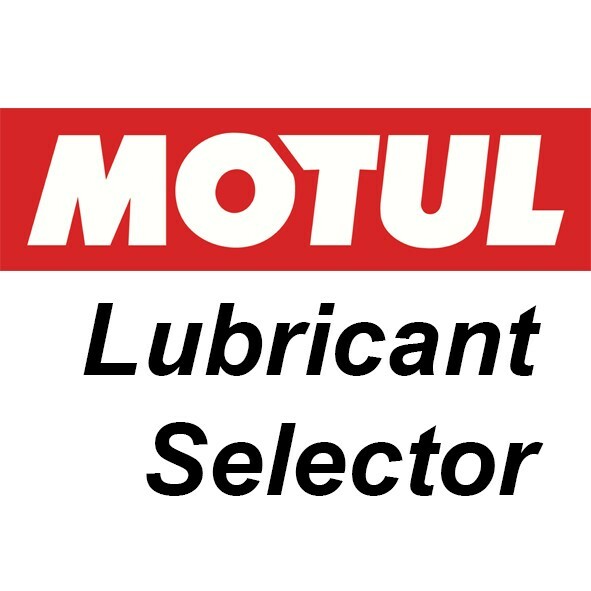 We have been supplying motorcyclists for over 30 years with top of the range products at discounted prices. When looking to buy your motorcycle parts and accessories online, look no further than Bikespeeduk.com. We combine top brands with top class customer service and on-time delivery. 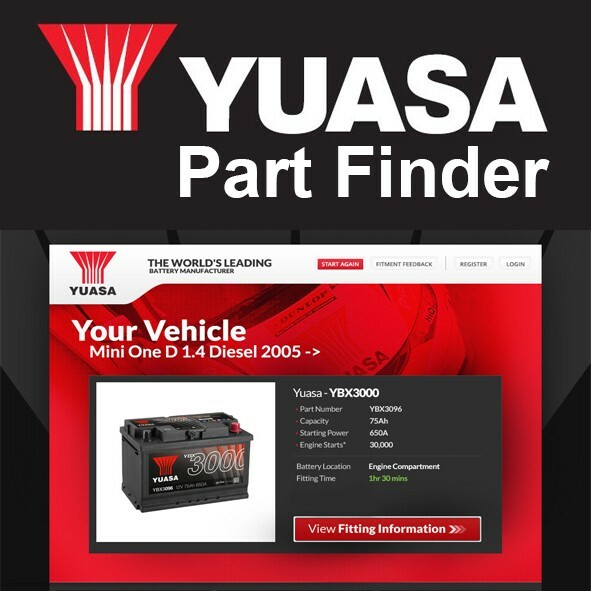 Our user-friendly parts supply website allows you to easily find the parts or accessories that you need. Our team have a wealth of experience and knowledge and are always on-hand to answer any questions or queries you have regarding any of our products. We provide a wide range of products including – tyres, suspension and shocks, security products, scottoiler systems, brake pads, chains and much more. Our large stockholding allows us to be able to provide our customers with discounted prices on the majority of our online motorcycle products. Our aim is to make it as easy for our customers to buy from our online store and save you money, every time! Check out our latest special offers on various parts and accessories from the world’s leading brands. If you have any questions regarding any of our products, please feel free to call us on 01506 811906. You can also visit our retail store at 9 Houston Mains Holdings, Dechmont Monday to Saturday. If you are not completely satisfied with a purchase from BikespeedUK.com you can return it within 7 days for a full refund. Remember - you dont need to enter credit or debit card details on this website as payments can be processed on the paypal website.